"Dr. Dietzek has changed my life. He's professional and really cares." - M.W. 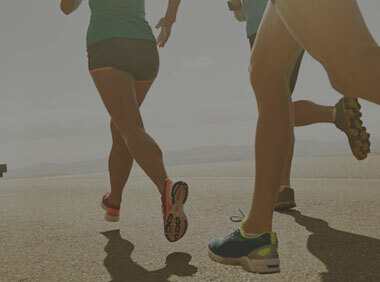 "Back to work the same day…simply amazing!” -A.D.
"I never knew my legs could feel this good again” – A.S.
“It means a lot to have a physician who truly cares”- D.T. 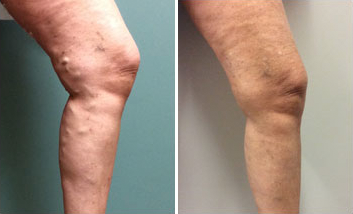 “My legs look and feel 100% better!” - C.V.
Look and Feel your Absolute Best - Schedule a Free Screening Today! 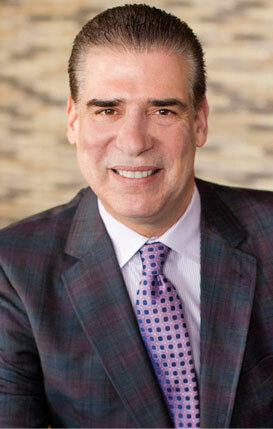 Dr. Charles L. Dietzek is a board certified Vascular Surgeon practicing since 1989. He was a faculty member and the Chief of Vascular Surgery at the University of Medicine and Dentistry of New Jersey-School of Osteopathic Medicine (UMDNJ-SOM) until July 2005. In August 2005, he founded the Vein & Vascular Institute. He remains a Clinical Assistant Professor of Surgery volunteer faculty at RowanSOM. Dr. Dietzek has been named numerous times a “Top Doc” in both South Jersey Magazine and SJ Magazine. He has also been a “Top physician for Women” repeatedly. He has been featured on health segments on ABC6, NBC10 and national news programs. Total Vein Care, a national physician training course, was Co–Directed by Dr. Dietzek where he has . 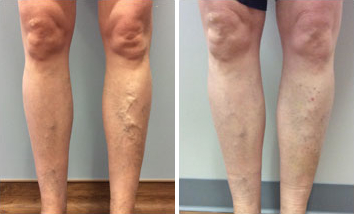 . .
Dr. Dietzek Visits The Doctors to Discuss Varicose Vein Treatment & chronic venous ulcers. Dr. Dietzek of Vein & Vascular Institute pays a visits to CBC Philly Healthwatch to discuss Venaseal.